Education is a key factor that enables future generations to gain knowledge and skills for positive development in a democratic and multicultural society. The Macedonian Civic Education Center has been cooperating with the Ministry of Education and Science (MoES) and the Bureau for Development of Education (BDE) for a long period of time in order to improve the education system in the Republic of Macedonia. The joint commitment for educational reforms is particularly important in the field of civic education, which, if it is of high quality, enables the development of democratic values ​​among students and civic culture in the schools. 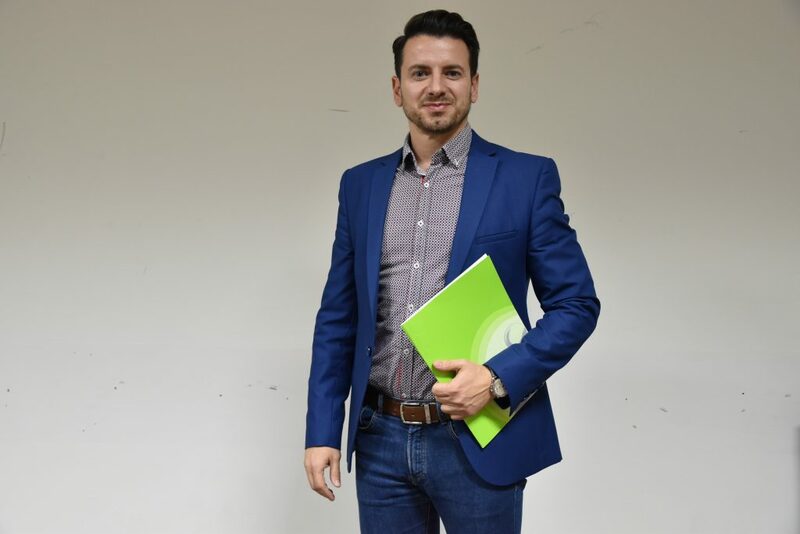 Read the interview with Oliver Stanoјоski, advisor at the Bureau for Development of Education, and find out more about the civic education reforms. In order to successfully overcome the challenges related to the education in the Republic of Macedonia, there is a need for the education system to be constantly upgraded and promoted. In the past period, as part of the reforms in the primary education, efforts were also made for improvement of the civic education. How was the entire process implemented? 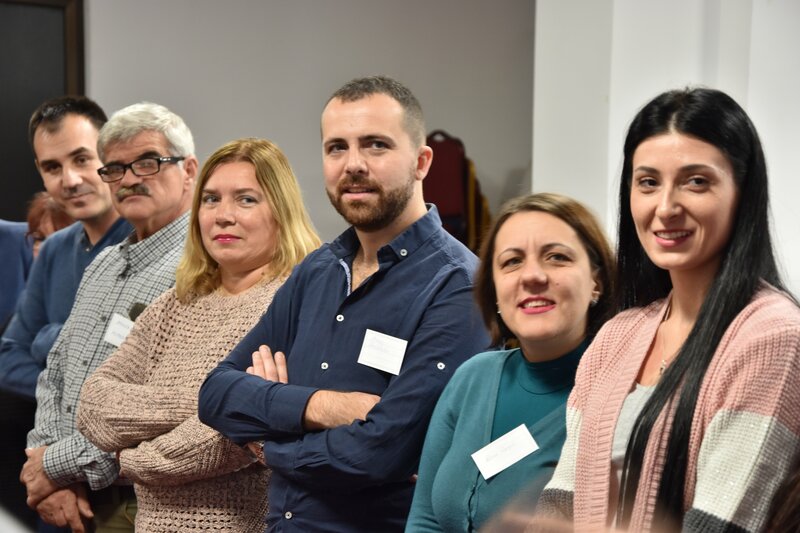 On the initiative of the Ministry of Education and Science, an expert team for the promotion of civic education in the Republic of Macedonia was established in January 2018. The expert team comprised representatives of the MoES, BDE, university professors, civic education teachers and representatives from civic organizations that work in the field of civic education. At the beginning, the expert team made an analysis of the situation in terms of the subject Civic Education in our educational system, and then it analyzed six educational systems from the world – Montenegro, Slovenia, Austria, Finland, California (USA) and Australia. An overview of relevant international documents was also made, including the Eurydice brief, Citizenship Education at School in Europe. Based on these analyses and surveys, and taking into account the recommendations from international documents of the EU and the UN, the expert team prepared a civic competences document. This document refers to the civic competencies that the students should have at the end of a developmental period – by the third, sixth and ninth grade and at the end of the secondary education. Students are required to have knowledge, as well as civic and democratic skills, attitudes and behaviors. The expert team also prepared a new civic education curriculum for the eighth grade. What is new and different compared to the previous curriculum? The teaching contents and topics in the new curriculum are taken from the document on civic competences, as well as the recommendations of the EU for lifelong learning. The curriculum itself is a modern and developmental program that clearly defines the expected learning outcomes. This is especially important because the focus is on what the student will learn and what he/she will be able to do. It is interesting that the curriculum also defines the results from the affective domain of learning, i.e., the results that refer to attitudes and behavior, not only during the classes, but also in everyday life. The main objectives of the subject and the teaching process are given at the beginning of the curriculum, while the remaining competences will be studied interdisciplinary, through the extra-curricular activities and in other subjects from the area of social sciences and humanities. Since there was not enough time for this school year to announce a call for a new textbook based on the new curriculum, we also created a Brochure for Civil Education which is an example of how a modern textbook should look like. So far, the brochure has been well received both by the teachers and by the students. Each topic comprises a theoretical part, and then the section “Did you know that?” which includes certain facts and interesting information that will initiate a discussion among the students and will motivate them to make further research. There are proposed activities that the teachers can make together with the students during the classes, i.e. in the school, together with the student community. But there are also proposed activities that the students can make out of their schools, i.e. in the local community. What does the new civic education concept mean for the students? Training the students to actively learn in the school and in general in life is the main goal of this entire process. Learning develops the personality and individual integrity, promotes the basic human values ​​and nurtures the civic culture. In fact, this is a preparation of the students for responsible life in a civil society, by participation in civic initiatives, volunteering and the like. Student initiatives have been implemented in the past as well, in some schools more, in some less. 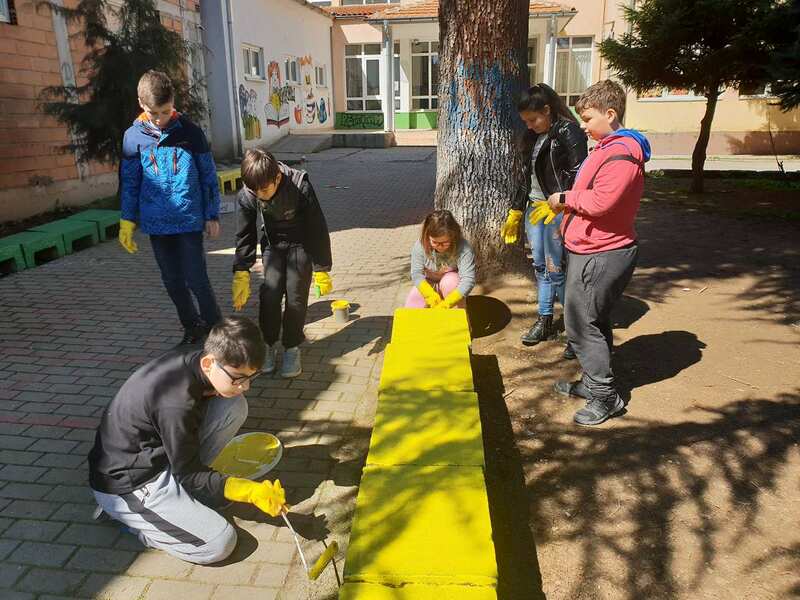 For example, in those schools that participate in certain projects, such initiatives are organized very often. However, now, all of this is becoming part of the civic education curriculum itself, in order to ensure the sustainability of such initiatives. Currently, the teachers are being trained for the new civic education concept. What is the experience of from the trainings so far? The subject of civic education was introduced in 2002, and some of the teachers have been teaching civic education for sixteen years now. It is very important that they constantly ask for such trainings to be organized. The goal of the training is to introduce the teachers with the new concept of civic education, to present the new curriculum, to give directions in terms of the planning of the teaching and educational work for the teachers and guidelines for grading of the students. Of course, we also give support for concrete activities and initiatives. All this should lead to strengthening of the competences of the teachers for implementation of the civic education teaching process. We already finished the trainings with the second group of teachers, and we plan to train all the teachers who teach the subject civic education. They should be the owners of this process. However, the values should be transferred to all personnel in the school – the other teachers, the professional staff and the school directors. What would your message be to the young people who see this as their future profession? To be a teacher is a noble thing. It is a fulfilling profession because it is nice to work with young people and to motivate the students. I am glad that I was a teacher of Civic Culture and History in the seventh and eighth grade to one of the participants in the trainings who is now a teacher of civic education. Also, I think that the efforts of the teachers should be appreciated and valued more, especially because there are many teachers who are engaged even beyond their regular working obligations in order to work with their students and enjoy their work. The process of advancing the Civic Education is being realized in cooperation with the Ministry of Education and Science, the Bureau for Development of Education, the Macedonian Civic Education Center and the Youth Educational Forum with the support of the Youth Ethnic Integration Project (USAID) and the Strengthening Multi-ethnic Cooperation in Municipalities Project (Pestalozzi Children’s Foundation).